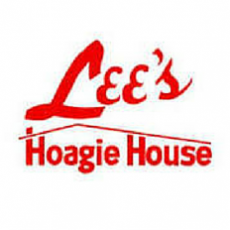 Whenever you come to a LEE'S HOAGIE HOUSE, you can feel assured that whatever you order will be 'custom-made" with the freshest meats, cheeses and ingredients, including our special "secret oil". Our menu has always been a delectable one for millions of people... and now it includes many new, tasty items to complement our hoagies and steaks: chicken cheesesteaks, salads, chicken wings and more. So, come in... relax... enjoy a LEE'S Hoagie and Steak... and become part of a tradition that began in 1953.